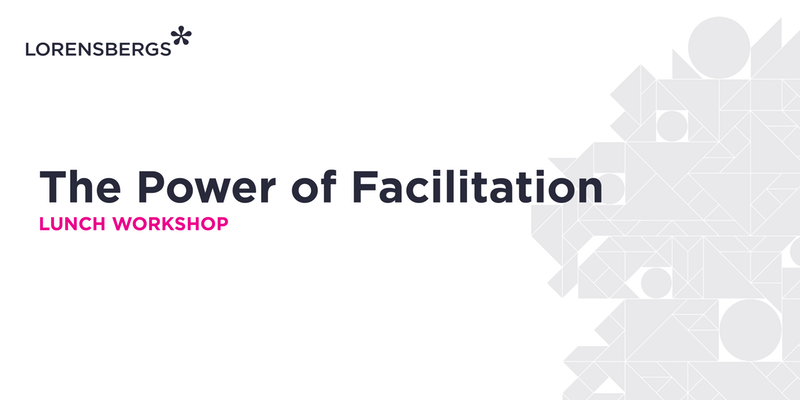 During this lunch workshop Elena Wallén Björkenäng, Certified Professional Facilitator, will share our view on how diverse the arena for facilitation can be and give some examples of how it can evolve, expand and empower the participants. We believe facilitation unlocks endless possibilities. It transforms the wayorganisations, teams and people interact. It is the understanding that the answer is in the room. It is at the heart of everything we do. We are therefore very excited to invite you to workshops and seminars on the topic we love #Lorensberg❤️Facilitation. This event is part of the series of Lorensbergs workshops and webinars during International Facilitation Week (IFW).